The total anticipated project cost for Oz. Tap House is $450,000. The owners have committed $110,000 in equity to date. 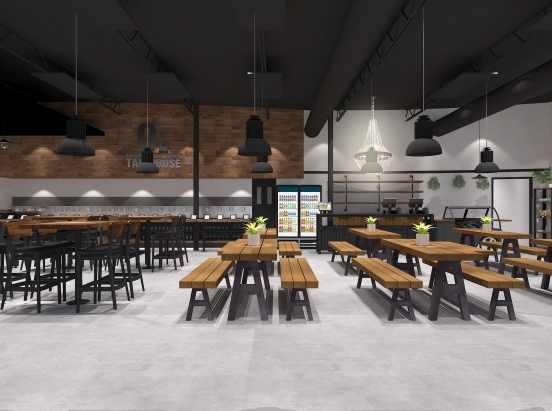 Proceeds from the minimum NextSeed raise of $150,000 will be used for build-out, primarily removing and adding a small handful of walls, redesigning the restrooms, main inside space and kitchen, and patio clean up. Funds raised above the $150,000 minimum to the $175,000 maximum will be put towards working capital for the project. The sole manager of Oz. Tap House is Sean Kanter. Sean and Krista Kanter together have over 35 years of experience in the restaurant and catering industry. Sean began his restaurant career at the age of 15, dishwashing at a BBQ restaurant that did 700 covers a night, and it was all uphill from there. He worked his way up from busboy to server, to bartender, to manager, to multi-unit leader, to operations director, to franchise owner. Not only did he own his own restaurants, Sean mentored other franchisees in their quest to restaurant ownership and helped open over 30 stores. Sean’s passion is to develop the systems, operations and culture of the restaurant. This is the life blood of not only restaurant, but any successful business. Sean is additionally a U.S. Army Veteran, having served 2 tours overseas. After Sean’s military tours and during his restaurant career, he raised two beautiful children, Cole and Bella Kanter, with Krista Kanter, his revered wife. Ownership % Represented by Securities: 0%. Investors will not receive any equity interests in the Issuer or any voting or management rights with respect to the Issuer as a result of an investment in Securities.